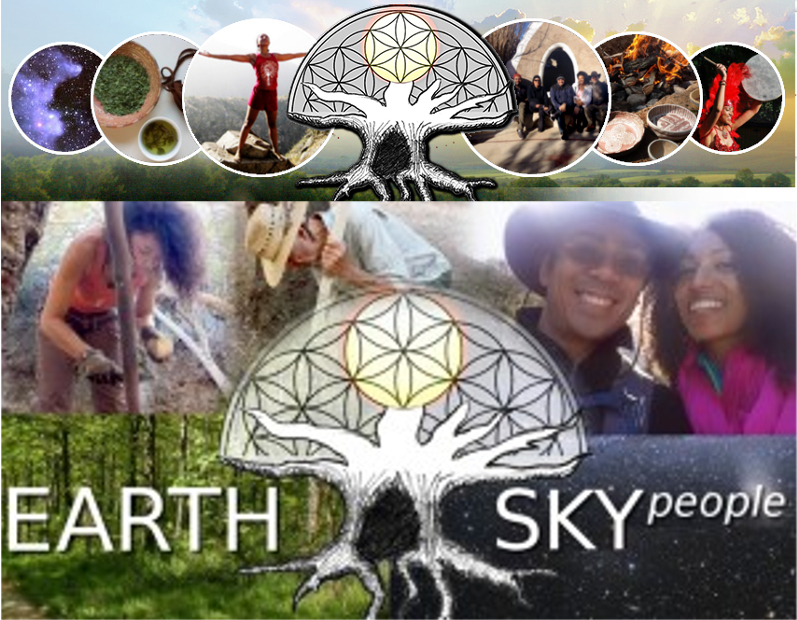 This Sound Healing program includes Attunement, Training, Practice and Certification. Learn how to heal yourself and others with Sound Healing! In the 2-Day Sound Healing Level I certification you will learn how to practice sound healing for yourself, friends and family. Prerequisites: None. TUITION: Sliding Scale $325 to $425. 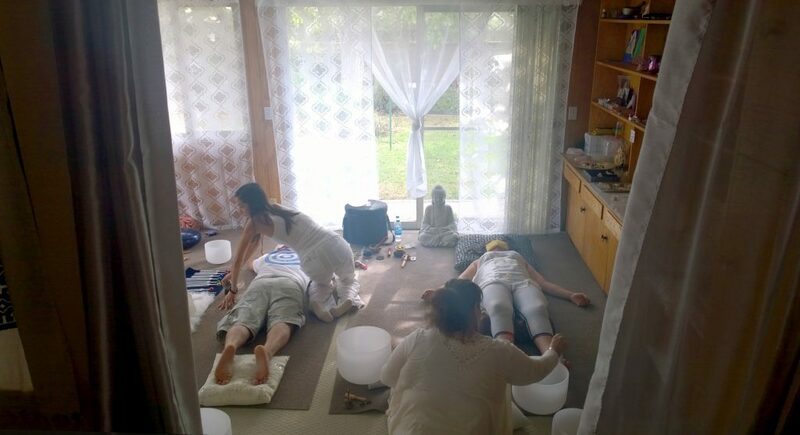 In the Level I Sound Healing certification you will learn how to practice sound healing for yourself, friends and family and you will learn the foundation of Sound as a healing modality. 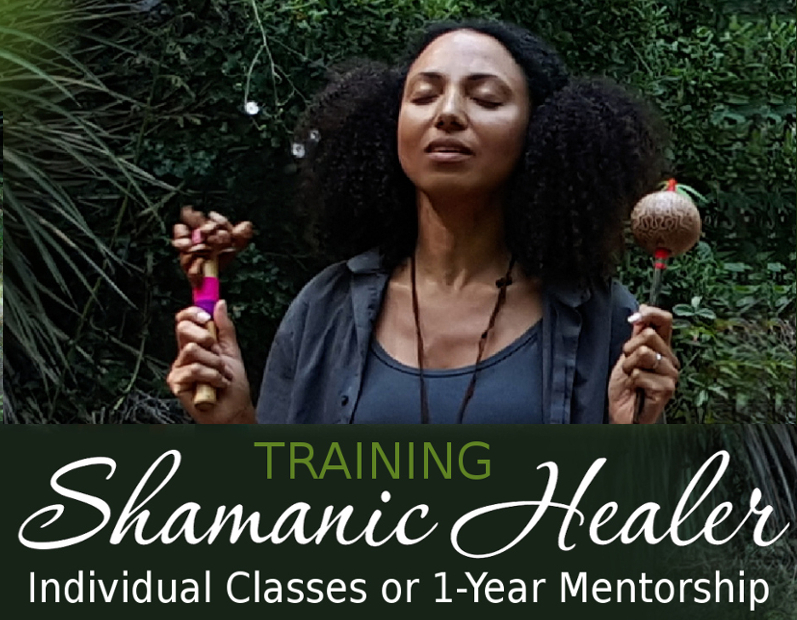 If you are currently a professional healing practitioner, this certification will expand your healing modality repertoire with sound healing techniques that can be integrated into your current healing practice. 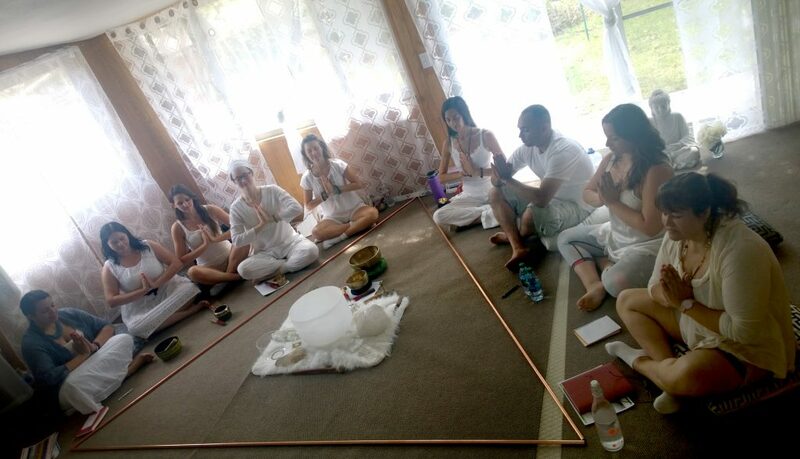 However, in order to practice Sound Healing professionally on its own, Level II certification is required. 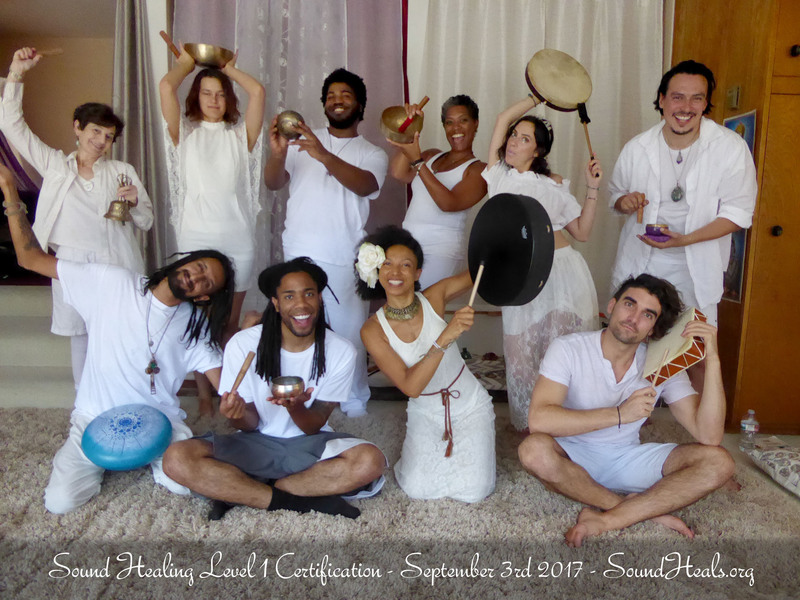 NOTE: Level I certification is NOT a Sound Healing Practitioner certification and practitioners may not claim themselves as certified Sound Healers or describe their sessions as Sound Healing sessions. For professional Sound Healer Practitioner certification courses, students must receive Level II Sound Healing certification described below. You can borrow Healing Sound instruments here for your training, bring your own, or purchase them here at a discount. Limited space. Reserve your space now! Early Bird Sliding Scale Tuition $325 to $425 (book 14 days prior to the class. Add $25 thereafter). Or place a $50 Deposit to secure your space (does not secure Early Bird). NOTE: Exact location will be given to the attendees. If you have any questions contact us. To reserve your space, click the RSVP or Add to Cart buttons above, or contact me at https://soundheals.org/contact. You can also text/call us at (888) 653-7780. In the 3-Day Sound Healing Level II certification course you become a professional Sound Healing Practitioner. TUITION: Sliding Scale $399 to $499. Become a Professional Sound Healer, improving your technique and being able to give full hour sessions working with just Sound Healing. 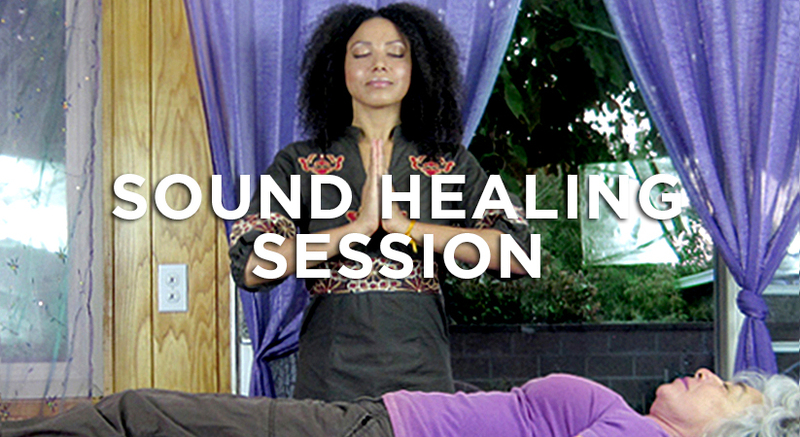 Learn specific Sound Healing layouts for physical, mental and emotional issues. Understand the keys to building a stable and growing client base and practicing Sound Healing in a professional setting. Receive the Manual and Charts explaining each therapy (value $40). Learn the fundamentals of Chromotherapy, Aromatherapy and Crystal Healing and how to weave them all together with Sound Healing. 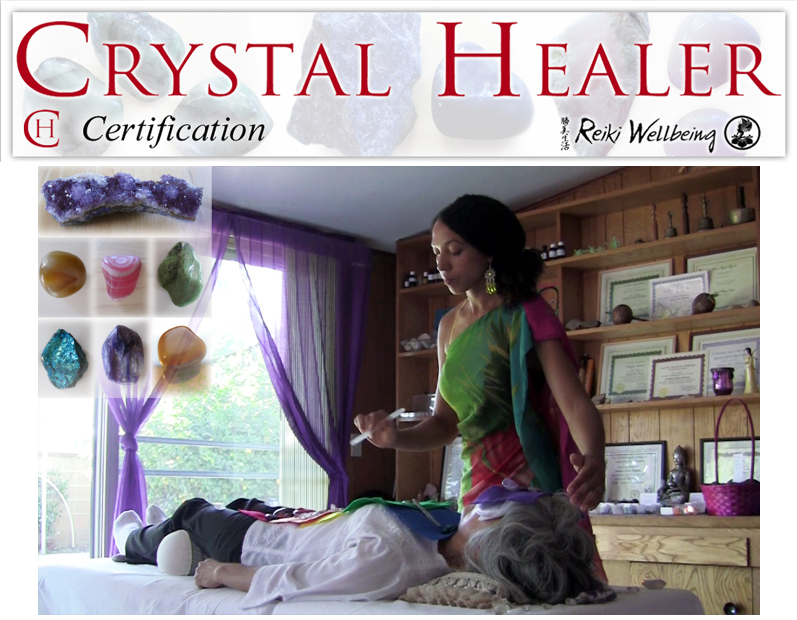 NOTE: what you will learn in this course for each of those modalities of healing is different from what I offer in my Crystal Healer course. Learn therapies for strengthening and healing the joints. Work with Quartz Singing bowls and sets of bowls. Learn about different tuning systems to enhance healing. Learn to incorporate Guided Imagery in your sessions for a deep transformational experience. Learn about Ancient and Antique Bowls as used in the Tibetan tradition. Prerequisites: Level I Certification. 3 Days of training. LIMITED SPACE! Sign up now. Sliding Scale Tuition $399 to $499. Exact location will be given to the attendees. If you have any questions contact us. To reserve your space, click the RSVP or Add to Cart buttons above, or contact me at https://soundheals.org/contact. You can also text/call us at (888) 653-7780. 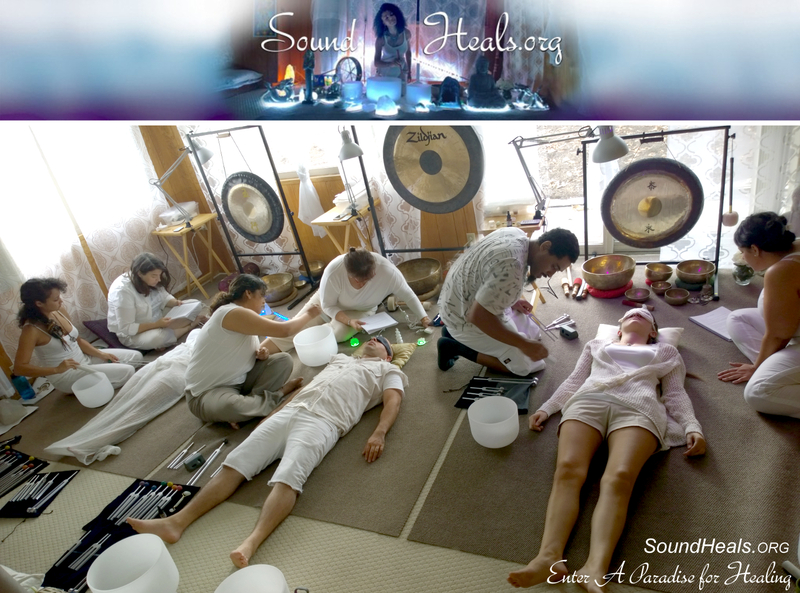 In the Level III Sound Healing certification course you become a Frequency Carrier and Sound Healing Teacher. 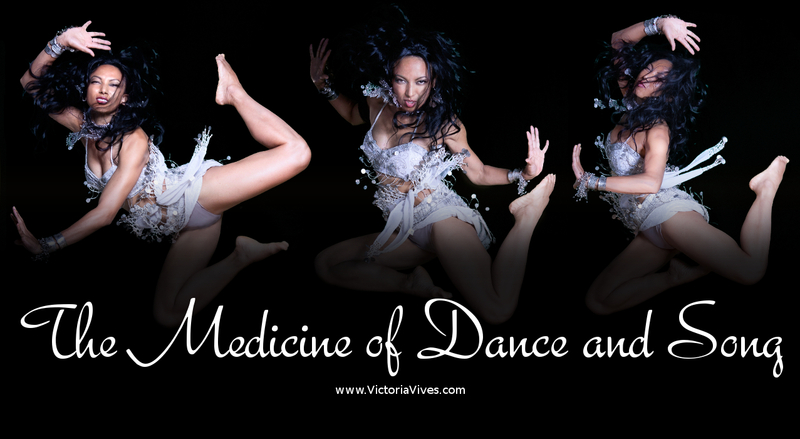 DATES: 2019 dates to be determined MASTERCLASS w/Victoria Vives Khuong. TUITION: Early Bird Sliding Scale $888 to $1,111. Healing Sound, whether from our voice or from healing instruments, have one of the most powerful healing effects in our bodies, emotions, minds and souls! Exact location will be given to the attendees. If you have any questions contact us. To reserve your space, click the RSVP or Add to Cart buttons above, or contact me at https://soundheals.org/contact. You can also text/call us at (213) 632-9707. 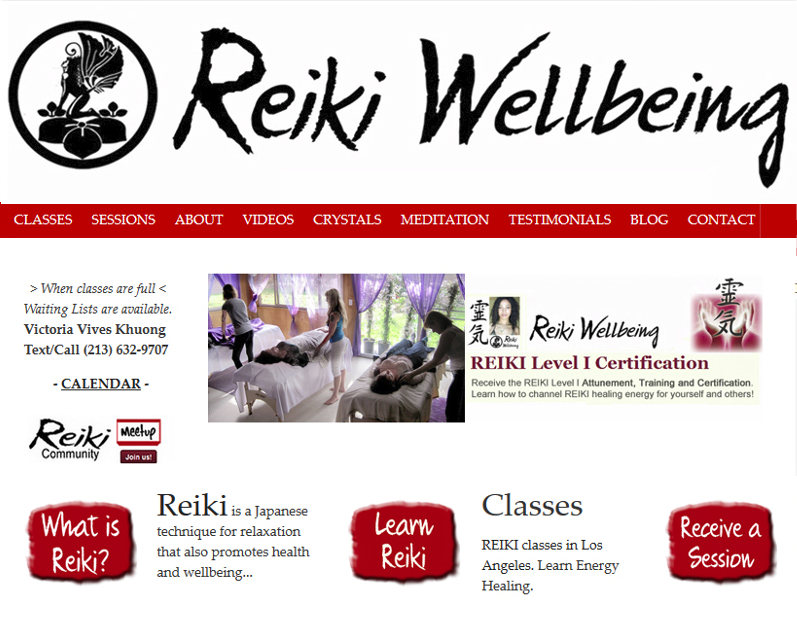 Immerse yourself in a fascinating healing experience! Ceremonial Arts for Healing in our Temple or Nature locations. Enjoy giving and receiving Healing sessions! 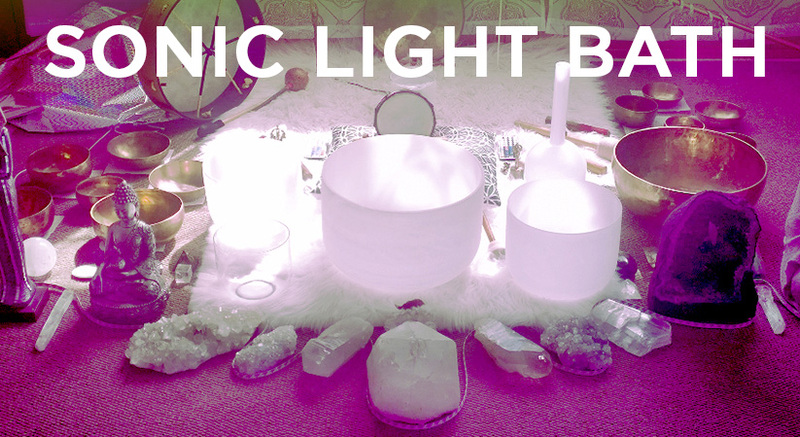 Balance your Chakras with Sound and Crystals. 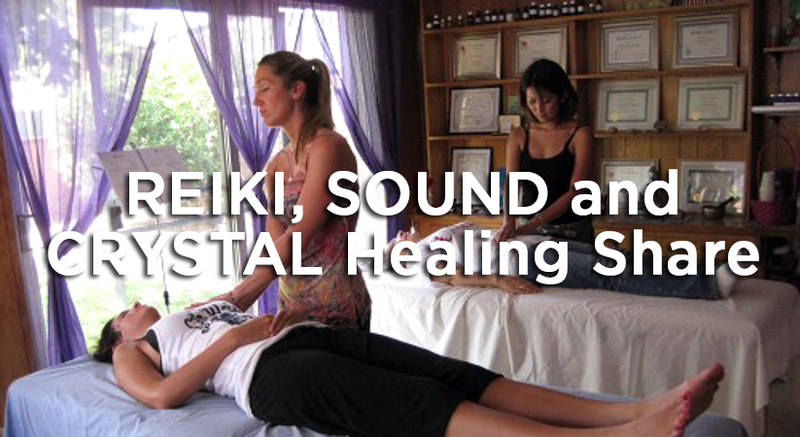 Book your SOUND Healing and VIBRATIONAL Healing session now! 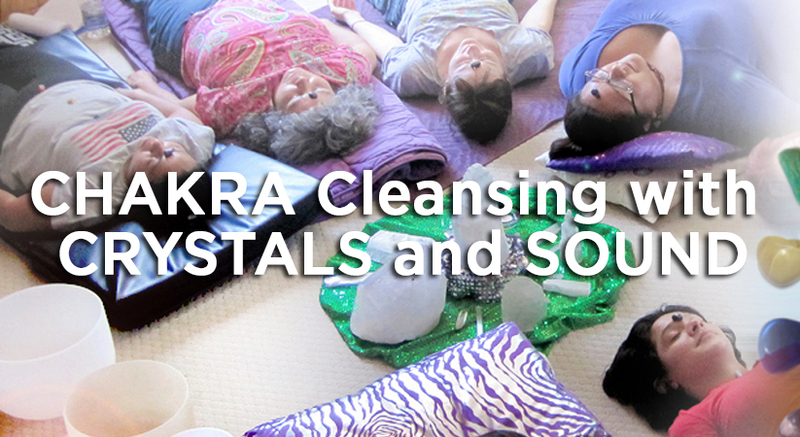 Receive Sound Healing, Crystal Healing and Reiki Healing announcements!